Home Premier League Arsenal Can Arsenal and Liverpool Shrug off their Struggles? 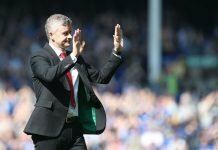 Can Arsenal and Liverpool Shrug off their Struggles? There is so much that brings Arsenal and Liverpool together. Both club’s share a sense of similarities that very few in world football do. Firstly, both clubs resemble a sense of lost identity. Both of them were once kings of English football. They have a combined 33 league titles between them. As things stand, Liverpool hasn’t won a league title for 27 years and Arsenal are without the honour for 13 years. What is the solution to the Arsenal-Liverpool situation. The identical situations of the two clubs don’t stop there. The style of play and nature of the two sides resemble each other. Both the managers are rigid in the way they want their sides to play. Arsene Wenger’s and Jurgen Klopp’s philosophy of attacking football has made both the sides exciting to watch. On the other hand, intentionally or not intentionally that has made both of them defensively weak. Perhaps it is not a surprise that off late this fixture has been an extremely high scoring one. The last 4 encounters between the two sides have seen 21 goals. It won’t surprise anyone if that is also the theme in a blockbuster Arsenal-Liverpool Friday night encounter. Friday night will see the second leg of Premier league fixtures begin with Arsenal hosting Liverpool at the Emirates Stadium. Under the lights of the magnificent London stadium, the two teams will contest a mouth-watering battle which promises to bring out the edge of the seat stuff. Where do they stand on the table? It can be said that both have had similar starts to the season. While Liverpool took an early edge with the 4-0 win at Anfield against Arsenal earlier in the season. Since then, both have had ups and downs in the season. At the moment, Liverpool is on 4th place with 34 points on the table while Arsenal is 5th with 33 points. You might be wondering- what are the key factors? December is the dream month for football fans but hell for the player. Matches have been coming thick and fast giving player virtually no time to rest and recover. Things are only going get to worse now with 4 Premier League games in the next 10 days. Thus a lot will depend on which team is fresher and sharper. 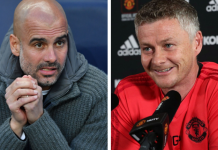 Both managers will have to balance the upcoming congested fixture list and the magnitude of this match to get their teams to get the vital three points. Signed for only 35 million, the Egyptian has without doubt been the signing of the season. His time at Chelsea saw him being labeled as a “flop” and “failure. Despite his success in Italy, it was widely believed that Salah won’t be able to make it in England. His form for Liverpool has surprised a lot of people. The former Basel player leads the Premier League golden boot race with 14 goals from a wide position. The sheer number of goals is unprecedented so early in the season, all the more so from a wide position. Liverpool have a formidable front 4 but stopping Mohammed Salah will be Arsenal no 1 task to come out top in this encounter. Along with Salah, the likes of Coutinho, Firmino, and Mane have also lit up the Premier League. The formidable attacking trio are one of the best in World football at the moment. In many games, the four of them have combined terrific and formed a deadly partnership. Restricting their impact is not going to be easy but Arsene Wenger will have to find a way to neutralize their effect. As mentioned above, the defending of the two sides is a major area of concern for teams. 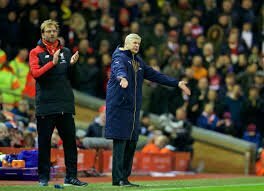 Over the years both Arsene Wenger and Jurgen Klopp have been extensively criticised for their team’s poor defensive show. With the blistering attacking units, both sides have, the two defensive units will be put to test again on Friday night. 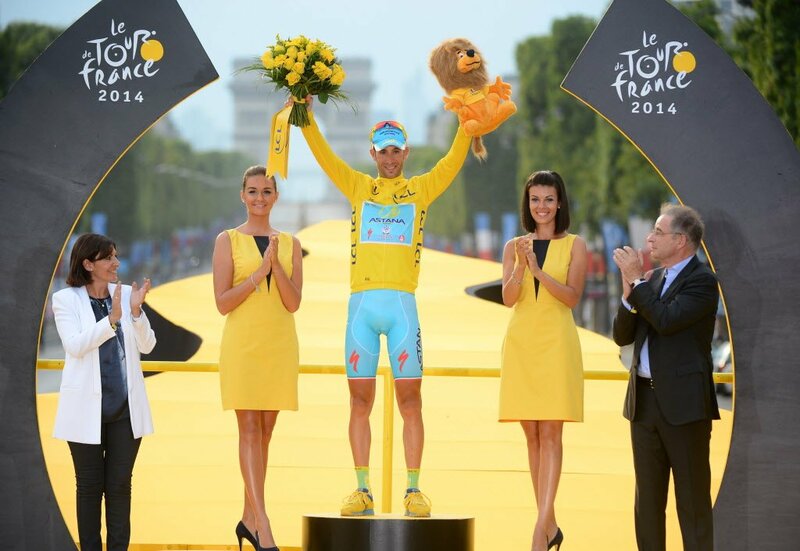 Whether the two units can weather the storm will be a massive decisive factor in the match. 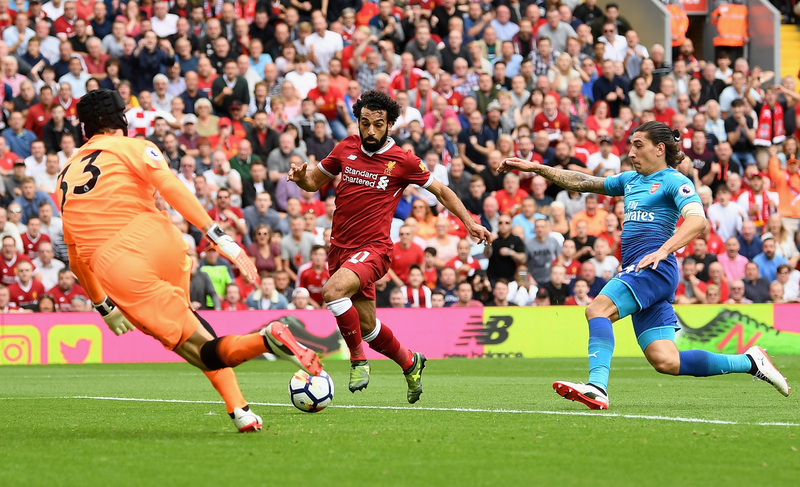 While Liverpool showed signs of improvement having conceded only 4 goals in their last 9 games, its team like Arsenal that possess the real test. On the other hand, Arsenal will need leaders like Laurent Koscielny and Shkodran Mustafi to be fit and step up to the challenge. It’s worth remembering the Reds conceded 9 goals in their previous two big away games this season. Alexis Sanchez has been Arsenal’s standout player for the past 3 seasons. His future has been a source of much speculation as the Chilean has yet put pen to paper on a new contract. With his deal running out at the end of the season, it is highly likely that he will leave the club in the summer. Unfortunately for Arsenal, their decision to not cash in on him has backfired for now. Sanchez has been nowhere near the level of the previous season. His form has been a source of major frustration for Arsenal fans. If he wishes to win them back, starring in a game like this is the perfect opportunity. 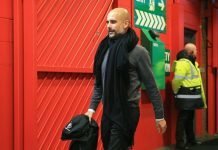 Having stuck to the 3 at the back they turned to in April last season, over the last week Arsene Wenger reverted to his preferred back four in the last week. Now will he take the defensive risk and stick to it against Liverpool or return to the back three for a game of this magnitiude remains to seen. While Liverpool will fancy their chances of expoliting a 4 man Arsenal defense, Wenger might be tempted to stick his prefered form of playing. Ever since Jurgen Klopp arrived at Liverpool in October 2015, all Arsenal-Liverpool encounters have been goal fests. All the 4 Premier League encounters in the Arsenal and Liverpool since have been at least one team scoring a minimum of 3 goals. In culmination, these games have seen a total of 21 goals. Ultimately this promises to be a terrific game of football to watch. It is certain that both teams will try to take the game to each other and like previous times result in a very open game of football. It will be a massive surprise for anyone to take a pragmatic approach to the game, though both teams have struggled against low blocks off late. With only 1 point separating them in the table, this is a game with massively high stakes. Who will win the Arsenal-Liverpool encounter on Friday?